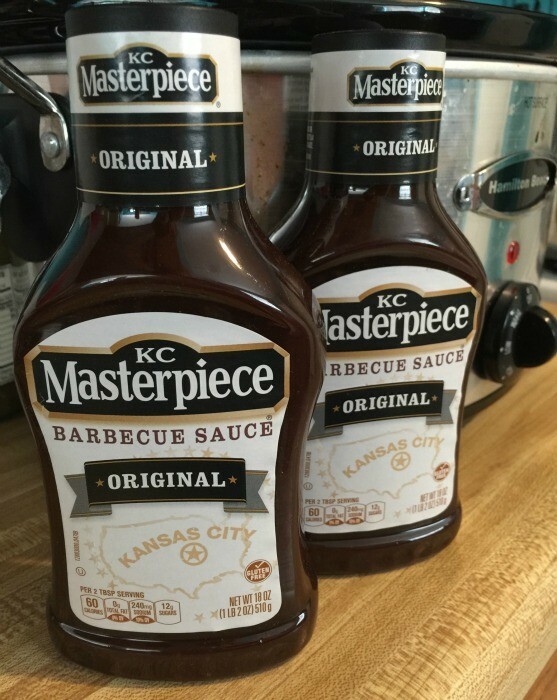 This is a sponsored post written by me on behalf of KC Masterpiece. All opinions are mine. It’s Fall which means I’m falling back in love with my slow cooker. I always forget how easy and wonderful it is to throw everything in one pot and have dinner ready for us at the end of the day. Sometimes I struggle with it because it’s hard cooking dinner in the middle of the day. Which is why I’m obsessing over how easy slow cooker BBQ chicken can be with KC Masterpiece Original Barbecue Sauce. I’m talking two ingredients here people. That’s all. Two things. I made this last night thinking I’d cook the chicken in the slow cooker with the sauce and then add other ingredients at the end as needed, for extra flavor. When I pulled a bit of chicken out to try it it was SO FLAVORFUL, we couldn’t come up with one single thing that needed to be added or improved. It was that good! 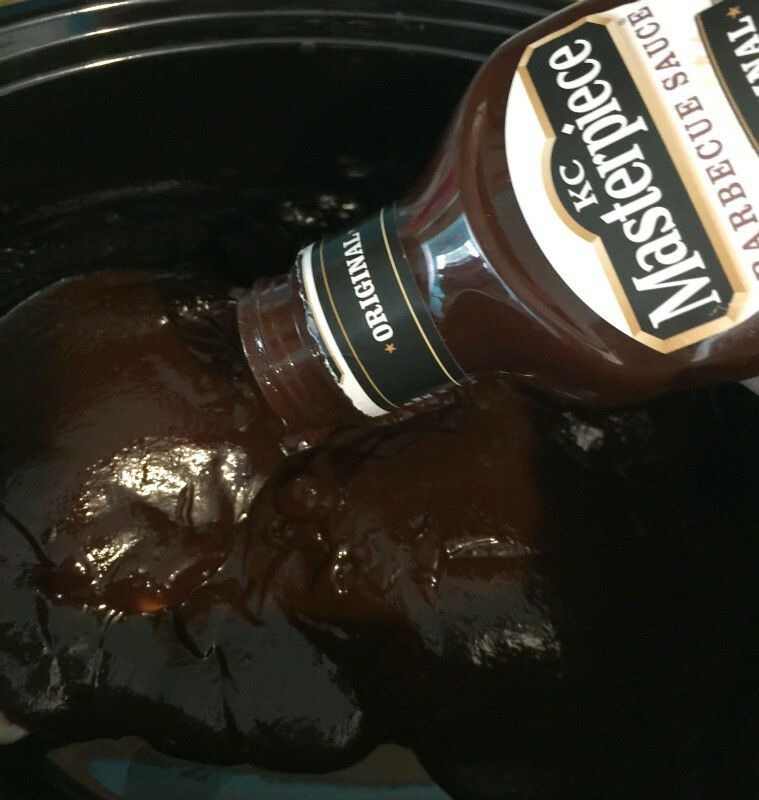 Simply put the raw chicken breasts in the bottom of your slow cooker, and pour the full bottle of KC Masterpiece Original Barbecue Sauce over them. One bottle should cover all the chicken. Put the lid on your slow cooker and cook on low for 6-8 hours. The Chicken ends up so tender. I was able to shred it easily with two wooden spoons to make barbecue chicken sandwiches. The kids loved them! It’s nice that it had a strong barbecue flavor without being too spicy for my toddlers (or me) to enjoy it. It’s the perfect balance! 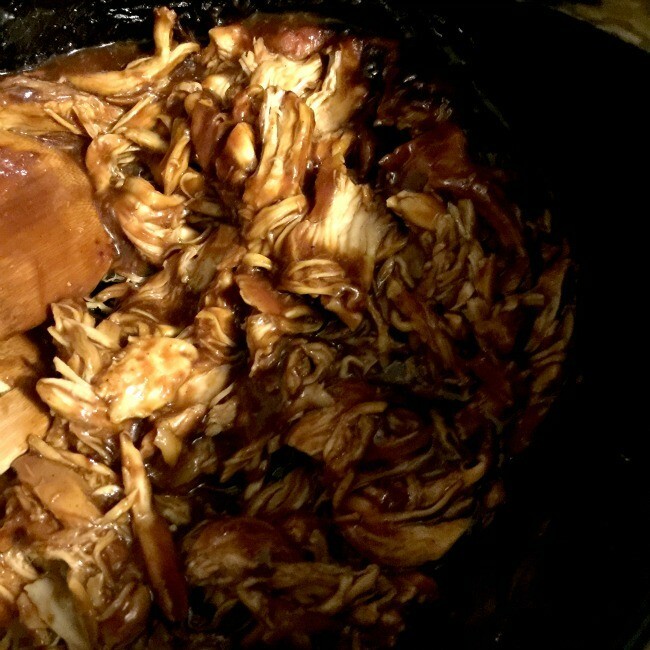 Bonus points for this recipe since it was made in our slow cooker, the entire house smelled amazing all day long! You can follow KC Masterpiece on Facebook, Twitter, Pinterest and Instagram. Could not be easier – and this is something my son will absolutely love. Thanks for the recipe!!! 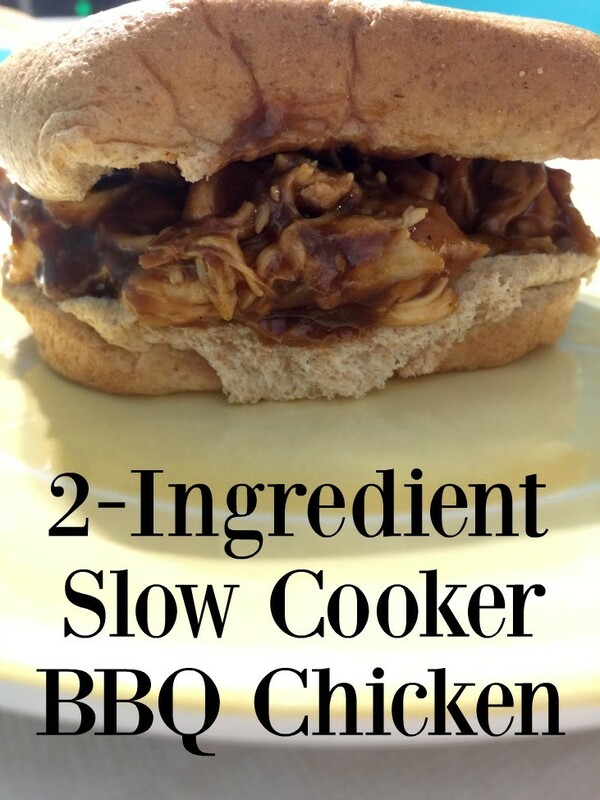 Hey Buddy!, I found this information for you: "Slow Cooker BBQ Chicken". 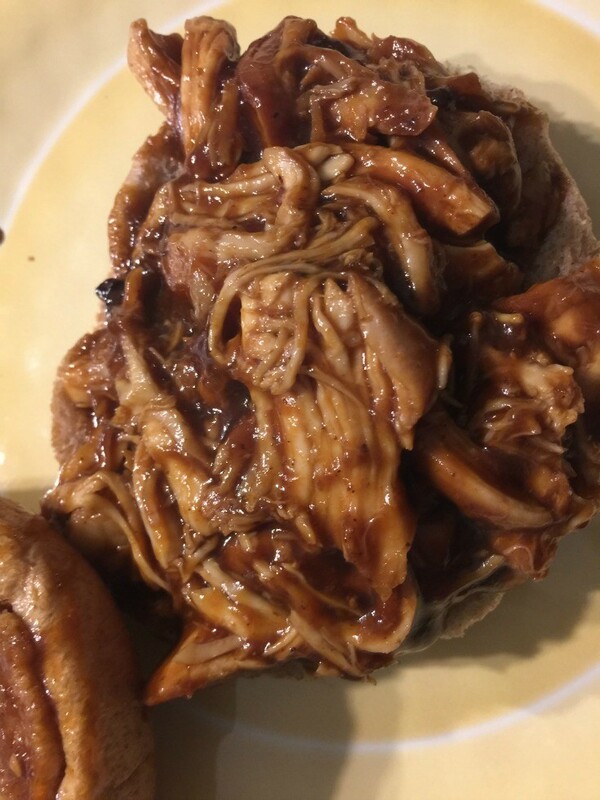 Here is the website link: https://www.beautythroughimperfection.com/slow-cooker-bbq-chicken/. Thank you.